The genius scientist that everyone knows may be the least understood—until now. 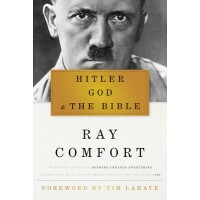 Ray Comfort explores the life and beliefs of the world’s most iconic man of science. The genius scientist that everyone knows may be the least understood -- until now. 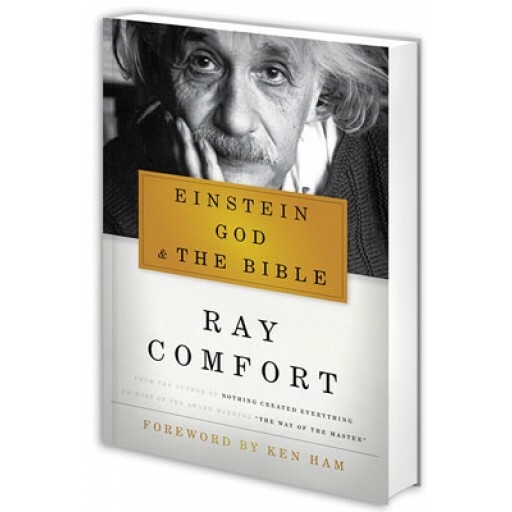 Ray Comfort explores the life and beliefs of the world's most iconic man of science. 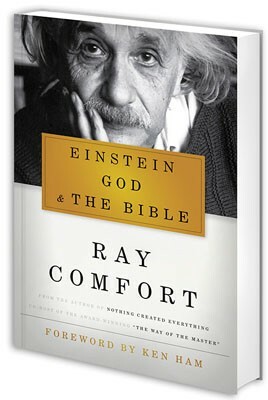 Learn how to put to death forever the myth that Albert Einstein was an atheist. How did a German Jew rise almost overnight to international iconic status at a time when the Western World considered every German to be the enemy? 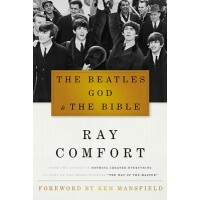 Why do so many atheists claim him as one of their own despite his belief in God? What did he discover that changed the face of modern science? 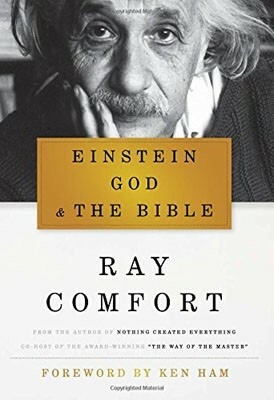 What did Albert Einstein believe about God and the Bible? The answers will fascinate you.